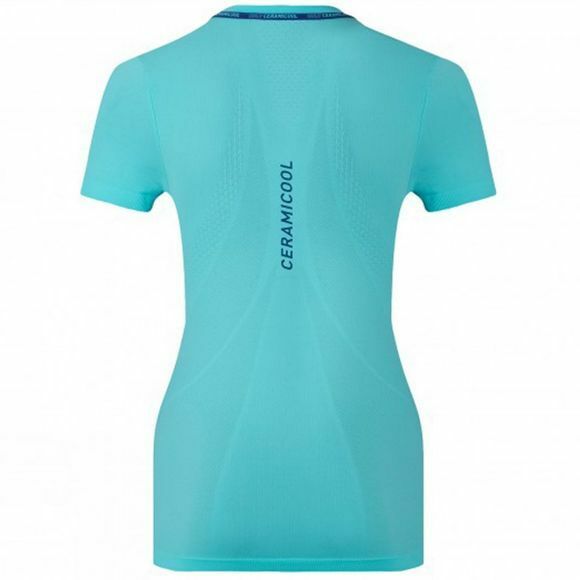 With Odlo’s CeramiCool baselayer, harness the natural cooling effects of ceramic. Using revolutionary ceramic microparticles this baselayer helps lower body temperature when things heat up. Carefully positioned mesh panels in sensitive areas work to optimise personal climate control even further, whilst Effect technology naturally banishes unpleasant odours. 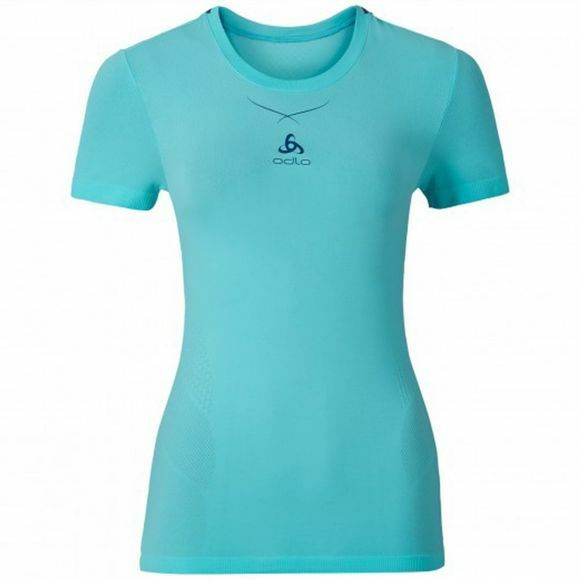 Kick start your summer with Odlo’s CeramiCool baselayer!